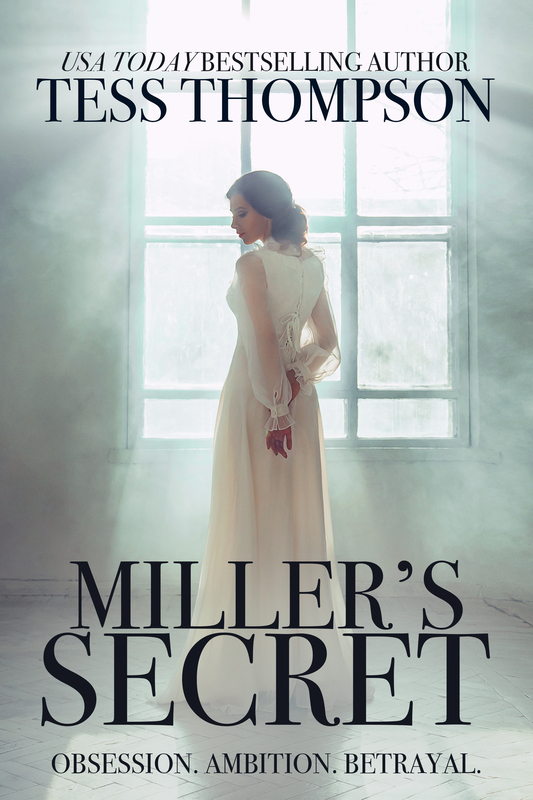 While the rest of the world reels from World War II, Miller Dreeser remains focused on his obsession born of ambition, and sweet Caroline Bennett, whose heart is as big as her father’s fortune, proves susceptible to Miller’s charms. A man with a secret that could destroy anyone caught in his web. A woman whose youthful folly could destroy her family and her future. A story that spans two decades, the most defining moments of the 20th Century, and five intertwined lives from America’s Greatest Generation. This suspenseful, page-turning post-war drama is a must-read for fans of historic fiction and Tess Thompson alike.